Assuming who the user is, assuming that the user has the same logical thinking ability, assuming they have the same cognitive way, assuming their educational background, lifestyle and character, it is very easy to fall into this misunderstanding case, so we should do a good job of user research. The way always includes user personas, experience maps, user interviews and so on. 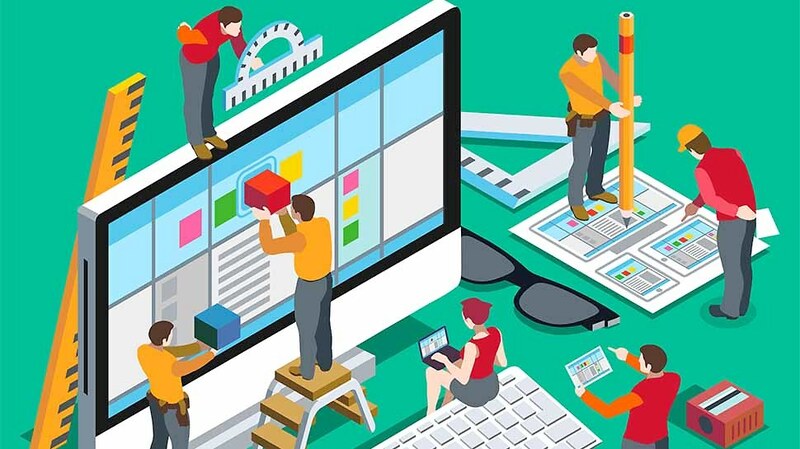 In addition, the excellent product experience should be flexible enough, on the one hand focus on helping senior users to complete the task efficiently, on the other hand provide the necessary way to help new users quickly handle it.